It may have been Chinese New Year on Thursday, but celebratory events and incentives from Canada’s new home developers are continuing to run through the weekend. We’re also beginning to see some big grand openings happen, a taste of what’s to come in the busy spring season. Cityscape Phase 1 by Mattamy Homes: New Showhome Release, 12pm, 10520 Metis Trail Northeast, Calgary. West Quay by Polygon Realty: Grand Opening, Saturday, 12pm, 21 Lonsdale Avenue, Vancouver. Northwest by Onni Group of Companies: Chinese New Year Event, Saturday, 12pm, 8515 Cambie Street, Vancouver. Mason by Boffo Properties: Model Home Opening, Saturday, 12pm, 3443 Porter Street, Vancouver. The Southwood by Streetcar Developments: Grand Opening, Sunday, 11am, 663 Kingston Road, Toronto. The Upper House by Knightstone Capital Management: New Release, Saturday, 12pm, 25 Malcolm Road, Toronto. Emerald City by Elad Canada: Chinese New Year Celebration, Saturday, 12pm, Don Mills and Sheppard Avenue East, Toronto. Roehampton by KG Group: Leasing Event, Saturday, 10am, 305 Roehampton Avenue, Toronto. 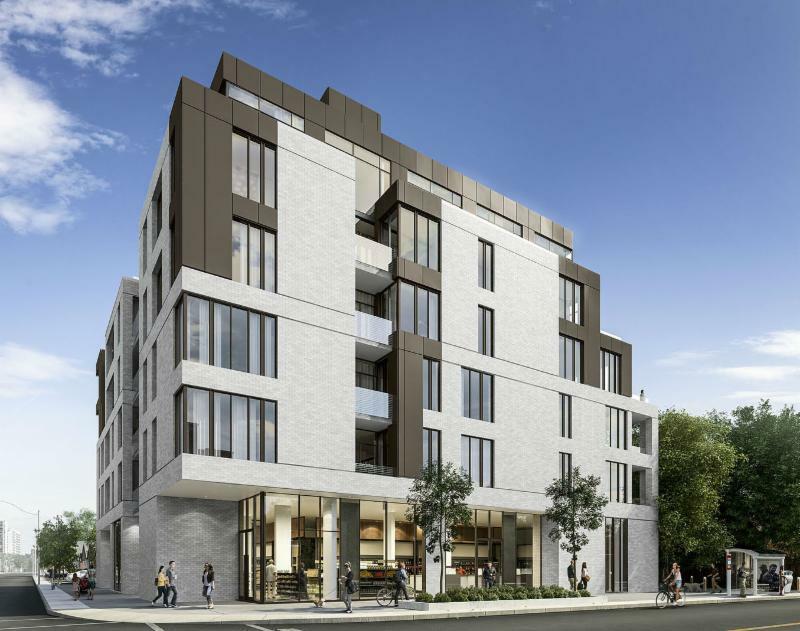 Minto Beechwood by Minto: Two Bedroom Event, Saturday, 11am, 7 Beechwood Avenue, Ottawa.